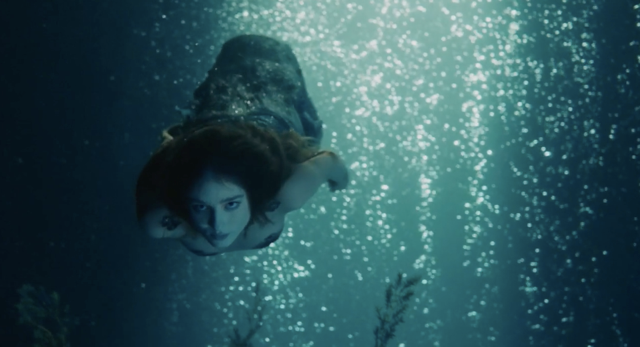 Birdy transforms into a mermaid in a mesmerising underwater video for new track ‘Wild Horses’. 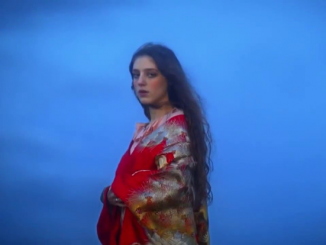 The song is available immediately when pre-ordering her new album ‘Beautiful Lies’ out on March 25th. 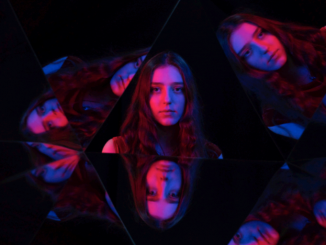 Birdy will headline the Roundhouse on May 10th.